Ask Us About Financing Your New Project! With over 30 years of experience, we guarantee 100% satisfaction from the quality of work we produce. Here at LGE Services we provide the highest level of service for all of our customers’ needs. Our company specializes in a wide variety of services covering Residential, Industrial, Commercial and Municipal jobs. 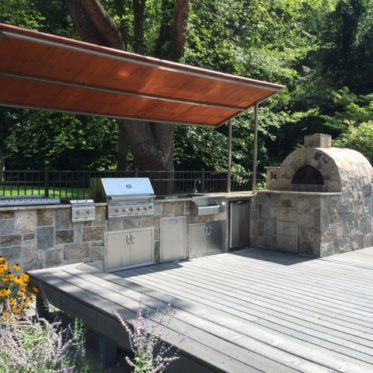 LGE Services is a trusted company, insured to work in the state of CT.
We are licensed in Connecticut as a Demolitions Contractor (Class B), Plumber and Septic System Installer. 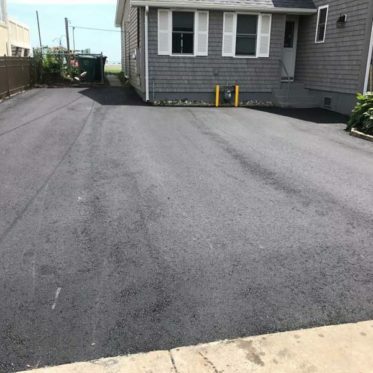 Our contractors also have experience in asphalt, demolition, driveways, farm loam, parking lots, property management assistance, septic systems, and more. Commercial accounts can benefit from our ability to locate underground leaks, corrective measures or use our staff to manage your entire site project so you can concentrate on the building. We can take care of demolition, hazard assessment, all underground utilities, storm water management, retaining walls, site lighting , paving, concrete sidewalks, stamped concrete, pavers, granite, underground retention, detention, treatment, landscaping, striping, signage and a whole lot more. 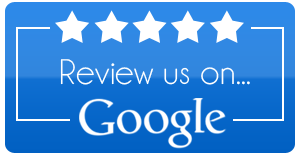 We can provide references for any of our divisions, we have dozens of letters of recommendations from satisfied customers all over New Haven County. When we start working on your site, we will perform a full review before starting any work, as well as during and after the design phase. We can help you with locating the elevation of your new home or addition, assist in the direction it will face to benefit from the sun, help with pool location or well location, we are familiar and install all types of retaining walls to create terrace effects, or steps, in the landscape, we can install or advise you on water attractions, fish ponds, waterfalls, fountains, etc. 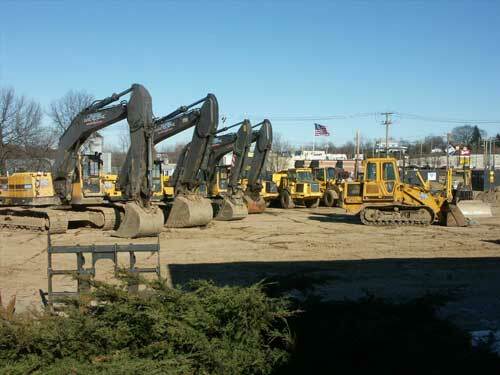 Fully licensed & insured for demolition, home improvement, plumbing and sewage work in CT.
Our services include asphalt, demolition, driveways, parking lots, property management, septic systems, and more. We strive for the highest standards every time, offering prompt, affordable services without compromising on quality. 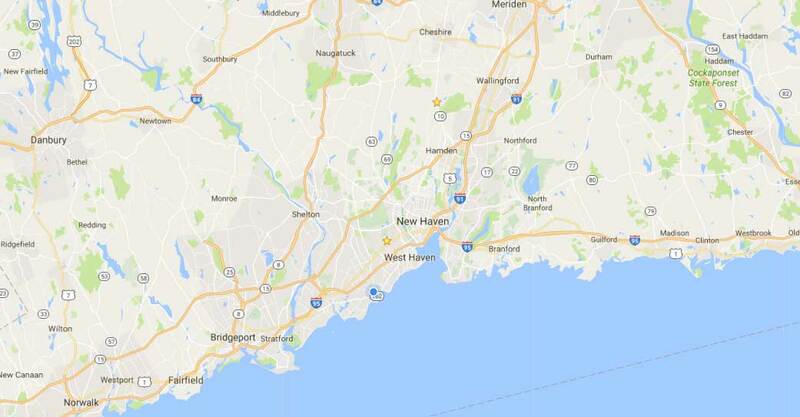 Including West Haven, Milford, Branford, Guilford, Clinton, Wallingford, Hamden, Monroe & surrounding areas. 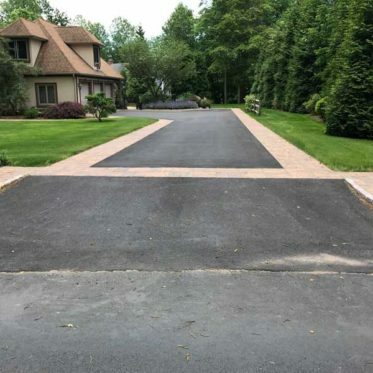 LGE Services started and finished my driveway paving job on time and on budget. The workmanship was excellent and the employees were very professional. I would give LGE Services my highest recommendation. Excellent company .they stayed on my budget and did an exceptional job from start to clean up I could not be happier. There employees were friendly and very patient with explaining every step they were doing.it am looking forward to my next project.